The product is made of cloisonne and natural black bamboo. 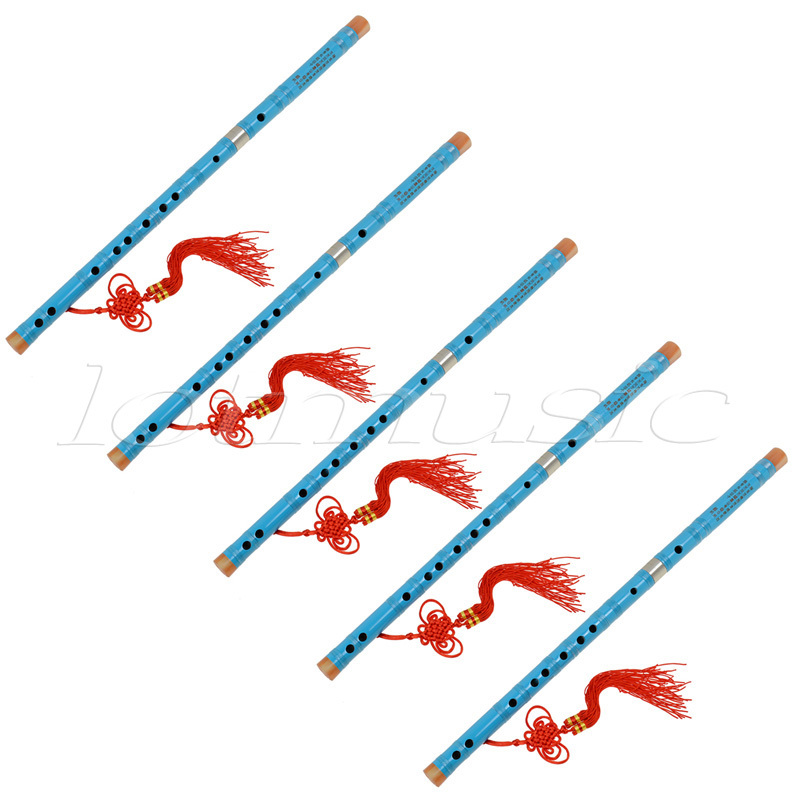 The flute is non-toxic, environment friendly with ox-horn-imitation mouthpiece and bottom. The pipe is made of bamboo, not easy to crack, anti-aging, more durable.